We usually support environment related events and conferences. 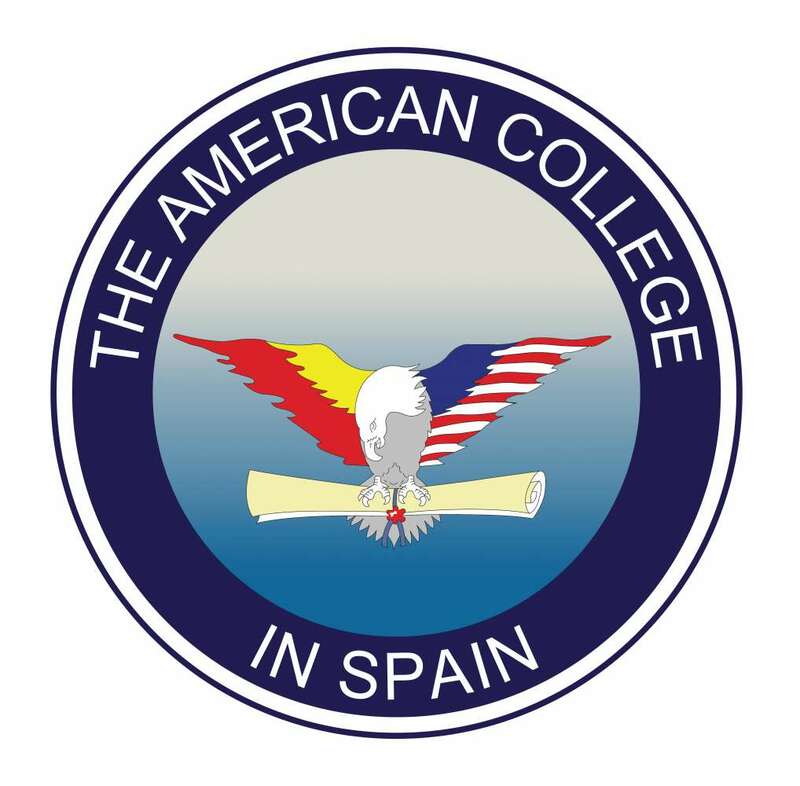 The American College in Spain (ACS) offers students of all nationalities the possibility of receiving an American education within a strong international environment. ACS, as an international center of Broward College in Florida, is authorized to deliver the Broward College Associate degree in Spain. The American College in Spain also offers a high school diploma through The University of Nebraska High School, a fully accredited program whereby students can complete their high school in Spain. Climate Change and the environment are part of our curriculum. We usually support environment related events and conferences.